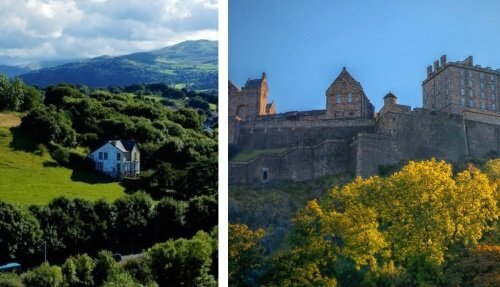 Our Brecon Beacons day tour from Cardiff will take you into the heart of the Welsh countryside, passing castles, villages and ancient churches. 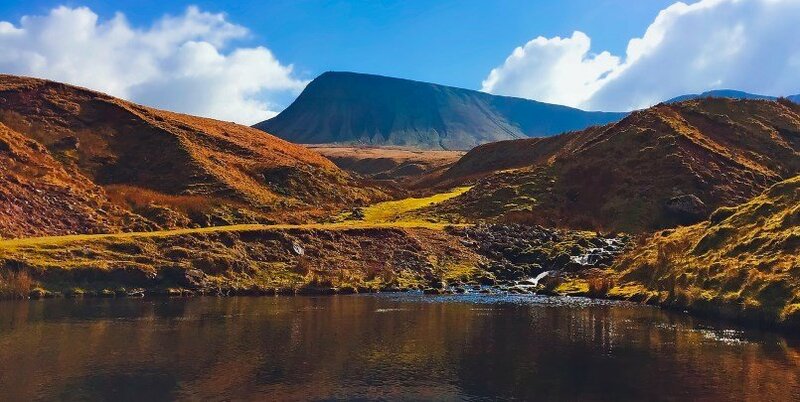 You will get a taste of the rugged landscapes that Wales is famous for, as we drive through the Brecon Beacons mountain range in South Wales. 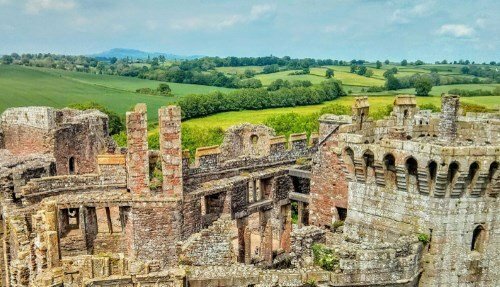 Highlights of the trip include visiting a 13th Century castle, walking through the countryside and visiting typical Welsh villages. This is a small group tour with a maximum of 16 passengers, led by an experienced guide. 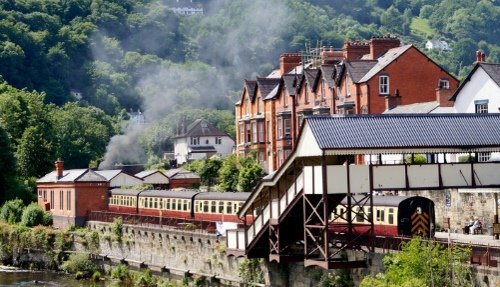 Depart Cardiff and set-off on this Brecon Beacons day tour! 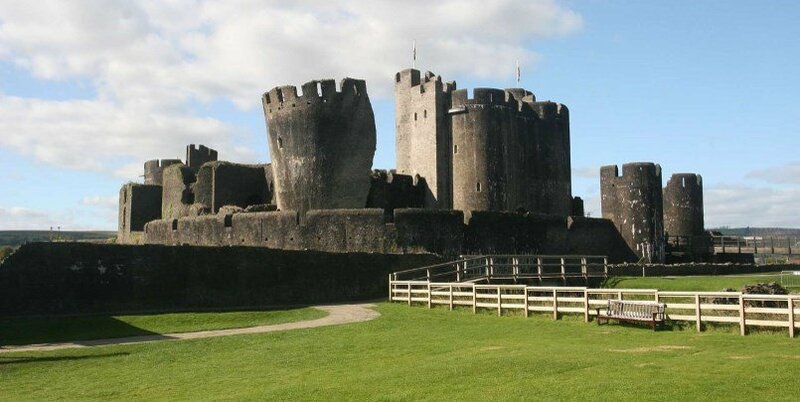 Visit Caerphilly Castle, the largest castle in Wales. Built in the 13th Century, it’s considered one of the greatest fortified castles of all time. And whilst it withstood many attacks over the years, the scars from previous battles remain, including the famous leaning tower. The castle is absolutely stunning and has been used in the filming of many TV series including Doctor Who. Highlights of a visit include the Tower, battlement walkways and spiral staircase. 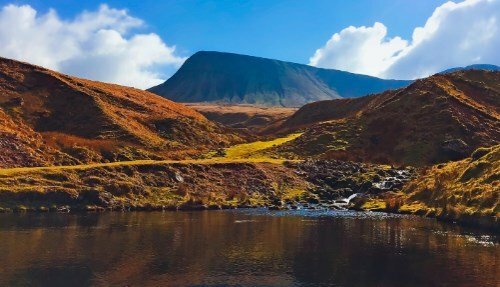 Enter the Brecon Beacons National Park, driving through the spectacular valleys and passing dramatic landscapes. Stop for lunch at Brecon, a market town situated in the Usk Valley. There are plenty of cafes and traditional pubs to grab a bite to eat. 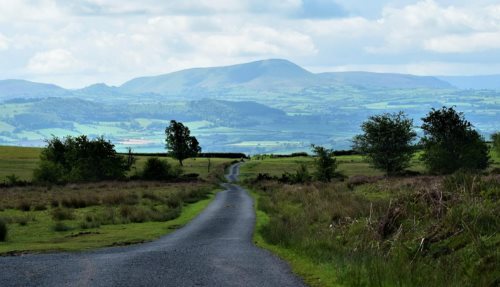 There’ll also be time to take a walk through the nearby countryside and visit Libanus Visitors’ Centre which has incredible views of the highest peak in South Wales. 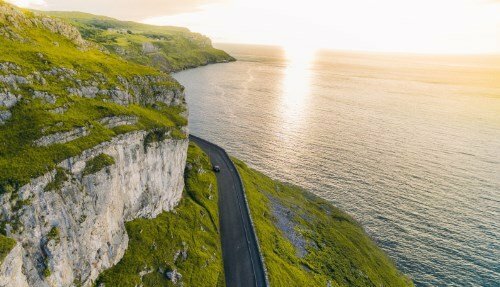 From here, drive deep into the Brecon Beacons countryside, along steep and windy country lanes, to reach some of the most amazing viewpoints in the area. Learn about the mysteries and legends of an ancient nearby ancient Standing Stone! The tour departs from the National Museum & Gallery Cardiff.